Today’s children are more anxious and stressed at school than ever before due to more rigid testing requirements and higher academic and social expectations. The prevalence of behavior and emotional disorders is on the rise in elementary-aged children. So why not settle your students a bit by trying yoga in the classroom? 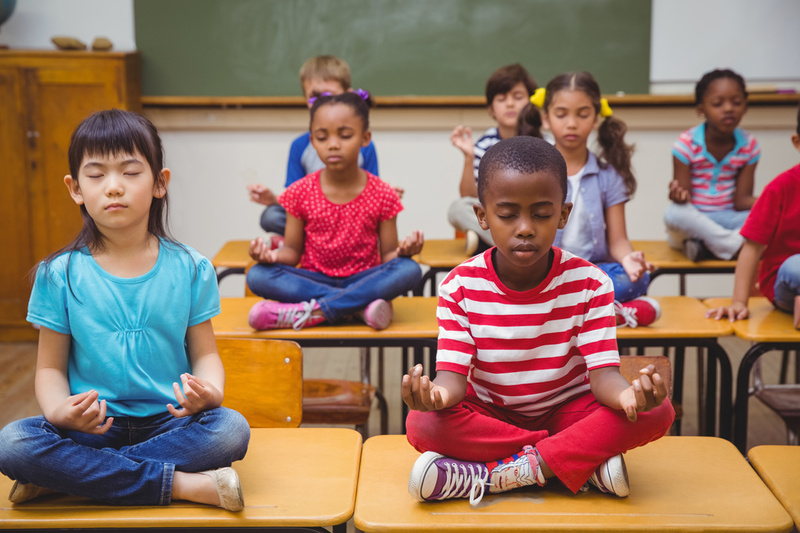 The ultimate goal of yoga in the classroom is to teach students to take deep breaths when facing difficult situations so that they can address an issue in a more relaxed manner. Taking yoga breaks throughout the day can help calm students and give them much-needed mental breaks. Furthermore, it is particularly beneficial for students who have meltdowns, panic attacks, or issues with aggression. 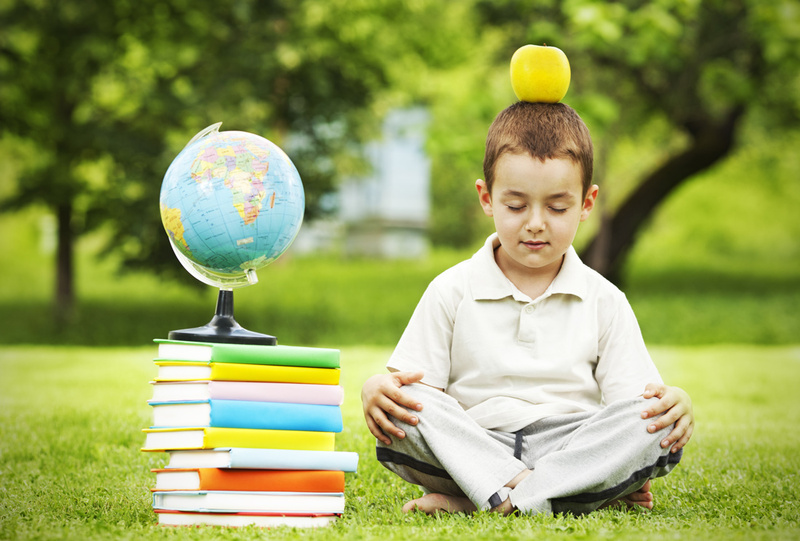 There’s the physical and the mental component, the calm, and the focus that can grow through the practice in a child. It’s really about body/mind/soul connection in terms of a child’s development. Try some slow breathing exercises and stretching before class begins. Introduce a move or two that will help relax students’ muscles. Find a book that specializes in yoga for children, and stretch with them. You can use this program as a way to get your kids moving and more focused for things like tests and collaboration. Previous Post Start Your STEAM Classroom Today!